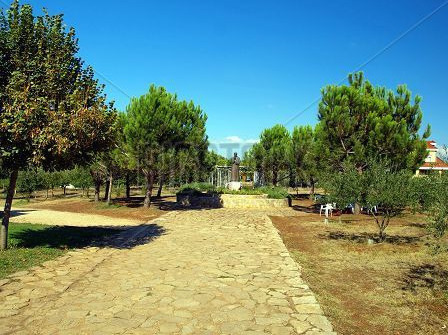 “Mother’s Village” is an institution in Medjugorje for the education and care of children and young people who are in need of a home. It belongs to the Herzegovinian Franciscan Province of the Assumption of the Blessed Virgin Mary, Mostar, Bosnia and Herzegovina, and has been operating since 1993 – the time of the war in Bosnia and Herzegovina. This institution arose from the need to care for children who were in the war and postwar period, affected by the loss of home and family care. Mother’s Village is built and maintained by the local church as well as pilgrims and benefactors from around the world. Today, Mother’s Village remains a place of constant care and support for children without parental care (children without parents, parents unknown, abandoned by parents, victims of war, and children whose parents for some reason are prevented from performing parental duties). Mother’s Village supports these children and provides them with housing, food, clothing and education.